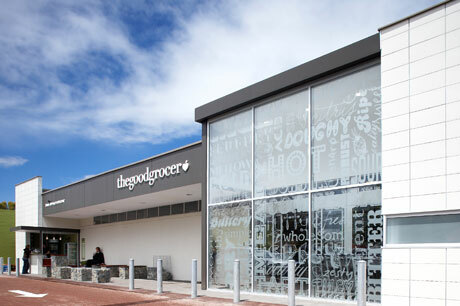 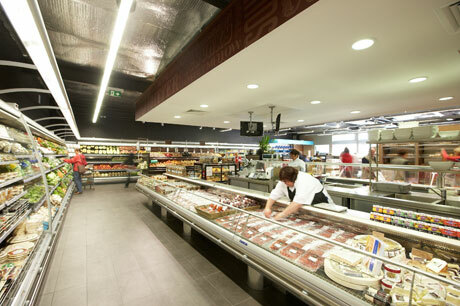 The brief was to convert a small run down suburban supermarket into a food only grocery store where the emphasis was on top quality locally grown produce. 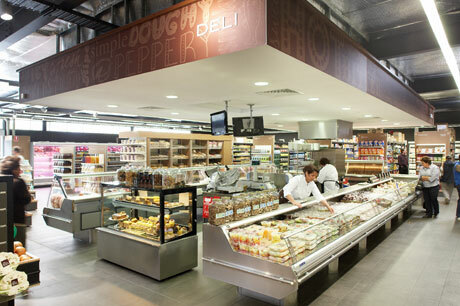 The resulting palette of contemporary materials, mid tone finishes and a lighting system borrowed from the commercial world has created a retail environment where the shopper is encouraged to linger and browse. 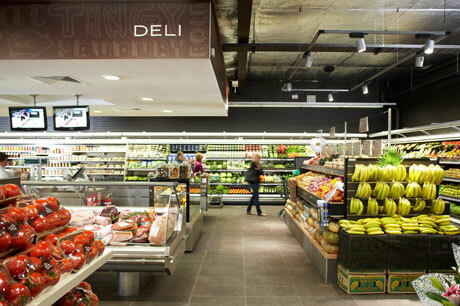 Carefully positioned Graphics provoke shoppers to consider the environmental impact of their choices and highlight the stores commitment to ethical practice.